Go to… Go to… Home Featured Listings - Active Listings - Open Houses - Commercial Listings - Residential Lots ... For Rent Search for Homes - Advanced Search - Map Search - Foreclosures - Commercial Search Buyer/Seller Info - FREE Market Analysis - Sell Your Home For Fast Cash - Community Links - Mortgage Rates - Schools - Relocation - Weather Our Agents - About Us - Our Blog - Testimonials Contact Us - Dream Home Finder - Real Estate News!!! 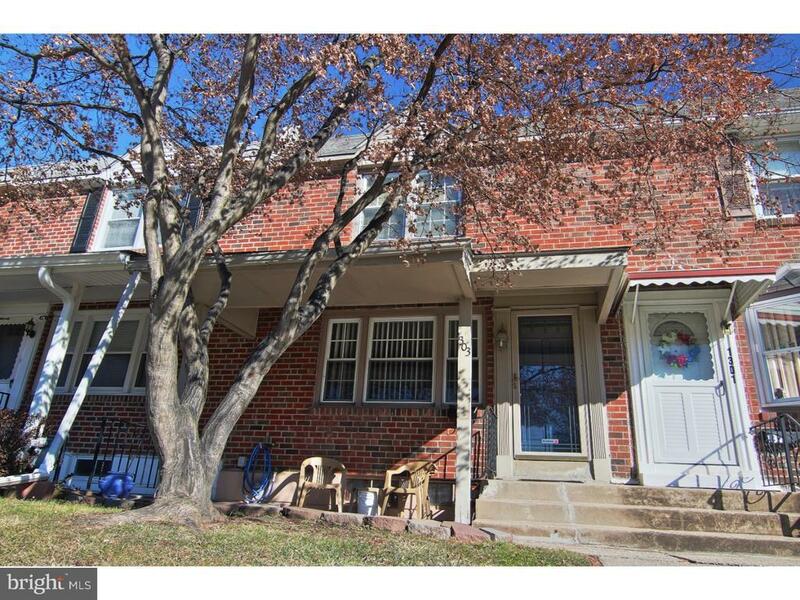 The Real Estate Professionals, Inc.
Conveniently located just blocks from the Elmwood Park Zoo, Farm Park and public transportation, you will find this move in ready row. As you approach the front of the home, you will notice the large front patio. Great for summer evenings. The first floor offers a sunny living room, formal dining room and eat-in-kitchen. On the second floor you will find three bedrooms with ceiling fans and a full bath with skylight. The full walk-out basement is finished with a half bath and connected laundry/mud room. A one car attached garage completes the home. The back of the property is fenced with off-street parking. Nervous about costly heating bills? Not here. This home has efficient gas heat, hot water and cooking! Replacement windows and maintenance free exterior are surely appreciated. Add this home to your must see list and take a look before its gone! © 2019 BRIGHT, All Rights Reserved. Information deemed reliable but not guaranteed. The data relating to real estate for sale on this website appears in part through the BRIGHT Internet Data Exchange program, a voluntary cooperative exchange of property listing data between licensed real estate brokerage firms in which The Real Estate Professionals Inc. participates, and is provided by BRIGHT through a licensing agreement. Real estate listings held by brokerage firms other than The Real Estate Professionals Inc. are marked with the IDX logo and detailed information about each listing includes the name of the listing broker. The information provided by this website is for the personal, non-commercial use of consumers and may not be used for any purpose other than to identify prospective properties consumers may be interested in purchasing. Some properties which appear for sale on this website may no longer be available because they are under contract, have Closed or are no longer being offered for sale. Some real estate firms do not participate in IDX and their listings do not appear on this website. Some properties listed with participating firms do not appear on this website at the request of the seller. Data last updated on 2018-05-30.